Open for dinner every evening. 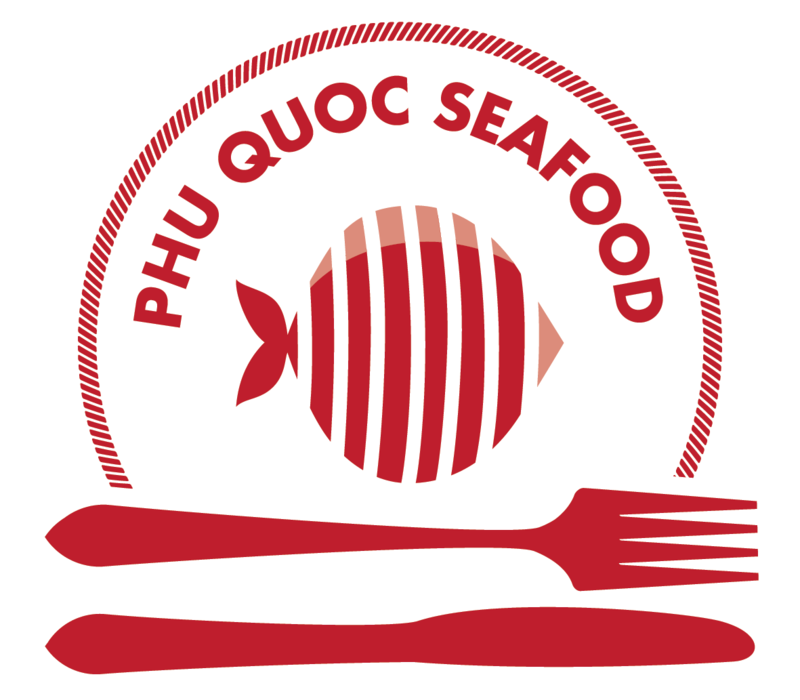 Set upon lush tropical gardens just a two minute stroll from the picturesque Truong beach is 'Phu Quoc Seafood'. 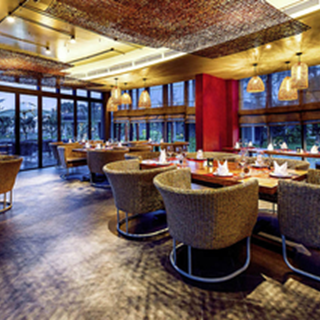 The Restaurant has an intimate floor plan with high ceilings, a private dining room and alfresco seating. 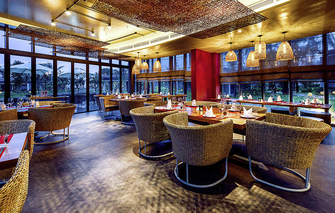 We offer a large selection of seafood and meat dishes and an international wine list to match, we take what Phu Quoc is known best for “having the highest quality fresh seafood in the world” and prepare it applying the different culinary traditions of Asia, alongside using the freshest locally sourced vegetables and ingredients.